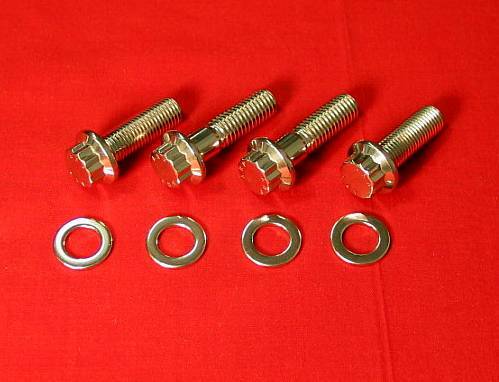 Dress up your Honda 400 EX with this polished stainless steel bolt kit!! This is our polished kit. 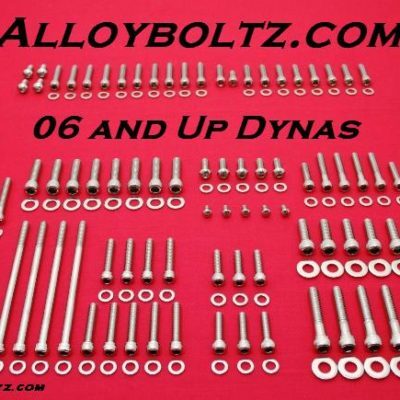 We hand buff all of the bolts, but we don't remove the lettering or all of the forging flaws. 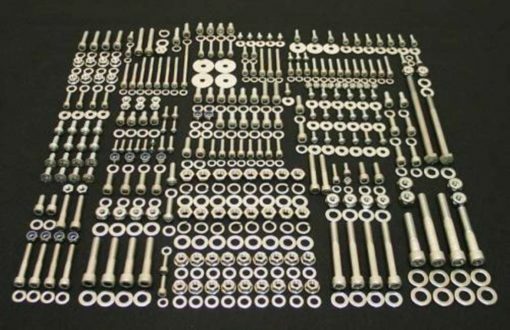 This is a large bolt kit. It has 535 pieces of polished stainless steel. 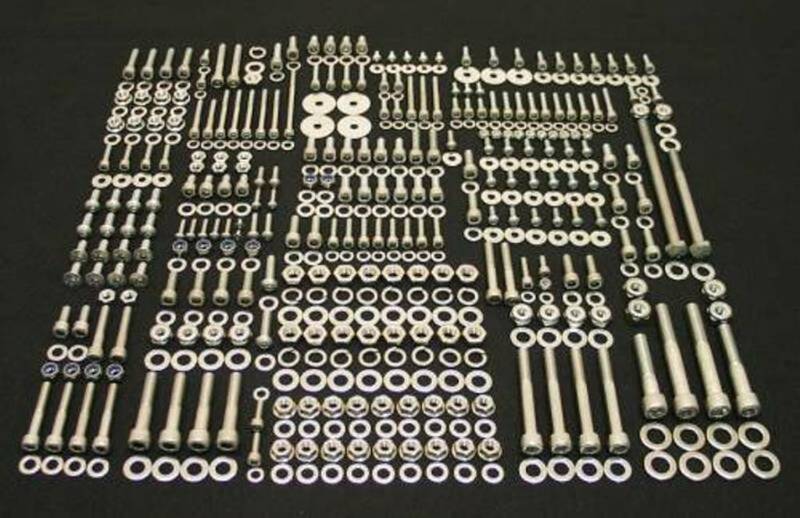 The fasteners in the kit are all 304, or 316 stainless steel. We use special made thick washers throughout our kit. All of our washers have been deburred so they won't cut into your fresh powder coating or chrome. 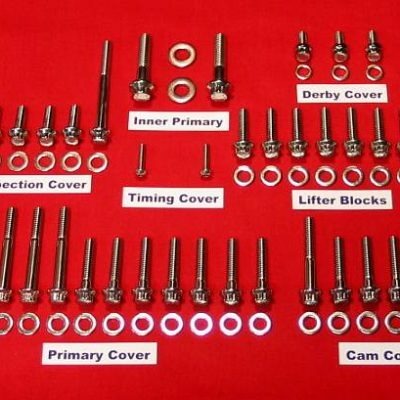 The picture above shows just part of the pieces of stainless in our kit. This is one of the most complete kits for the Honda 400 EX that is available. 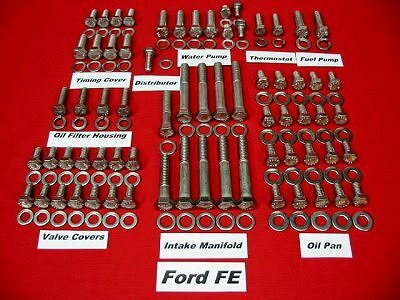 Great Looking Fasteners Far Below Chrome Plated Prices!! These Bolts Won't Crack, Peel, Or Rust!! 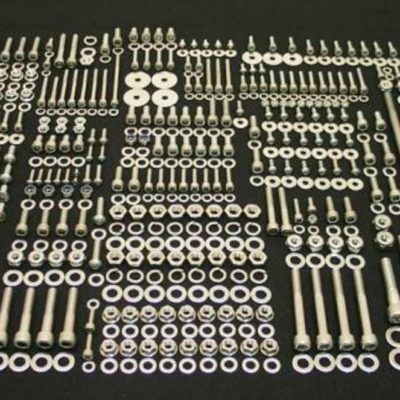 This kit doesn't include every fastener on your machine. The Main swing arm pivot bolt and footpeg bolts are not included.